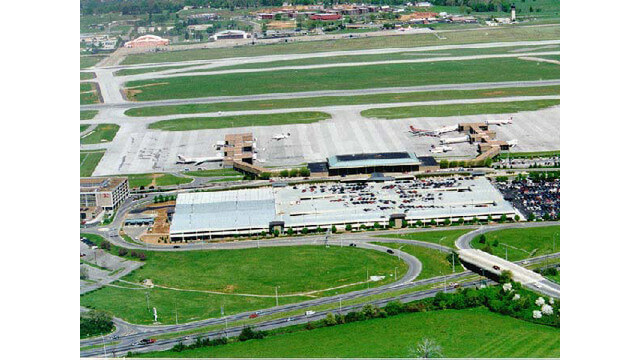 McGhee Tyson Airport is located 12 miles south of Knoxville. The address of the airport is P.O. Box 15600Knoxville, TN 37901GPS: 2055 Alcoa HwyAlcoa, TN 3770.